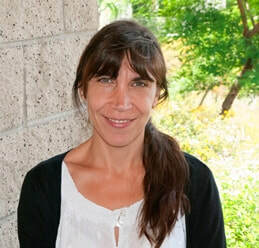 Amàlia Llombart-Huesca is a Professor of Spanish Linguistics in the Department of English and Modern Languages at the California State Polytechnic University, Pomona, where she also serves as the Single Subject Coordinator of LOTE (Languages Other than English). She teaches Spanish for Spanish speakers and upper division Spanish linguistics courses. She also offers a Service-Learning course, and supervises Spanish internships. She obtained her B.A. in Catalan Philology at the University of Barcelona, and her Ph.D. in Spanish Linguistics at the University of California, Santa Barbara. She has taught Catalan language and civilization in France, and Catalan language and Spanish language and linguistics in the United States. She has served as Spanish language program coordinator in charge of professional development and language curriculum design at various U.S. universities. Her research areas include syntax, applied linguistics, sociolinguistics, and heritage language teaching. Her current research focuses on the development of orthography and metalinguistic awareness in Spanish heritage language learners. 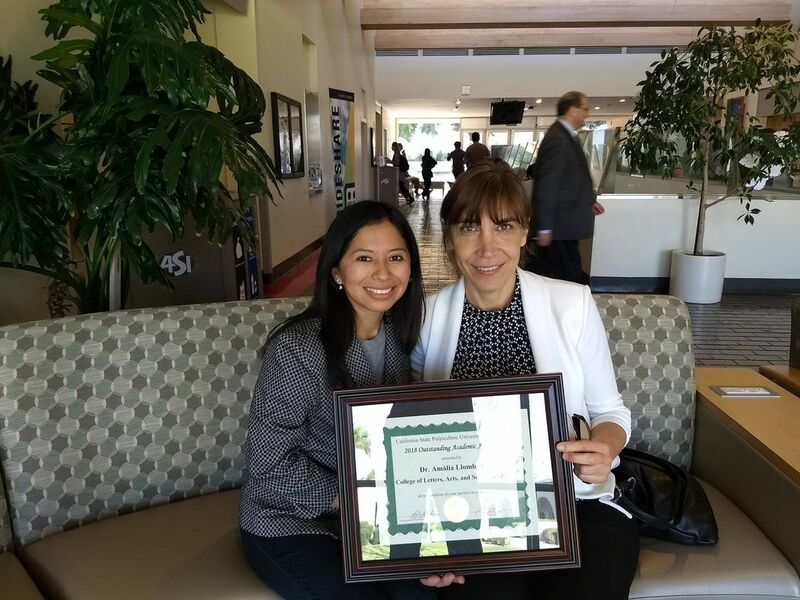 She has been the President of the Southern California chapter of the AATSP (American Association of Teachers of Spanish and Portuguese) since 2016.